Police in County Durham are urging people to hand over any unwanted guns and ammunition as part of a national firearms surrender. From Monday (November 13) until Sunday (November 26), residents of County Durham and Darlington can surrender any unwanted or unlawfully held guns and ammunition at police stations across the county. The surrender is part of a national initiative coordinated by the National Ballistics Intelligence Service (NABIS) and aims to prevent weapons and ammunition from getting into the wrong hands. Durham Constabulary’s Assistant Chief Constable Dave Orford, who is the National Police Chiefs’ Council (NPCC) lead for firearms licencing, said: “Thankfully, gun crime in Durham is very low and I would like to reassure the public that the surrender is not being held due to any recent increase in such offences. Officers recognise that many firearms can be held innocently or overlooked and forgotten about in people’s homes. Others are acquired and distributed by criminal networks to threaten or harm local communities. 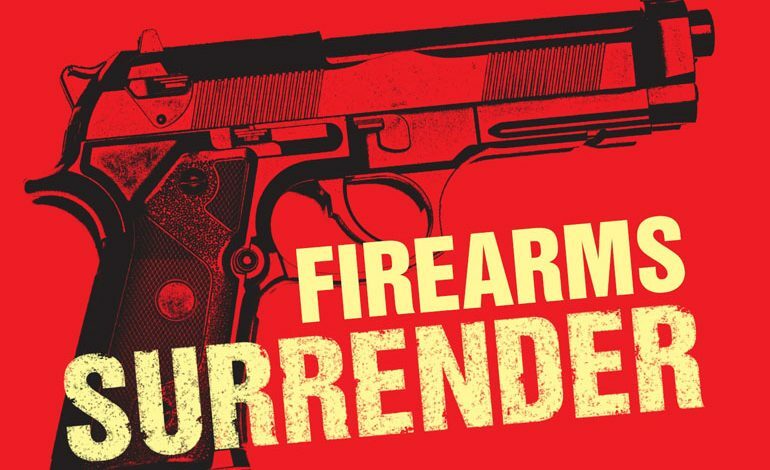 The surrender gives members of the public the chance to dispose of a firearm or ammunition by simply taking it to a local designated police station and handing it in. 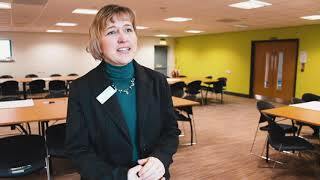 Detective Chief Superintendent Jo Chilton, Head of NABIS, said: “Surrendering unwanted or illegal firearms avoids the risk of them becoming involved in crime and means that members of the community can dispose of them in a safe place. During the last national firearms surrender in 2014 more than 6,000 items were handed in to police. These included hand guns, rifles, shotguns, antique (obsolete calibre) guns and imitation firearms, as well as ammunition. Weapons can be surrendered at all of County Durham and Darlington’s police stations, except Newton Aycliffe – check the station opening times in advance on the force website. Items cannot be handed in at police headquarters, Aykley Heads. Anyone needing advice on how best to transport the weapon or ammunition to their nearest police station should ring the force on 101.